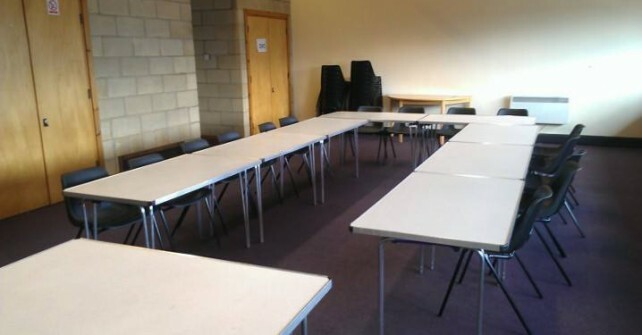 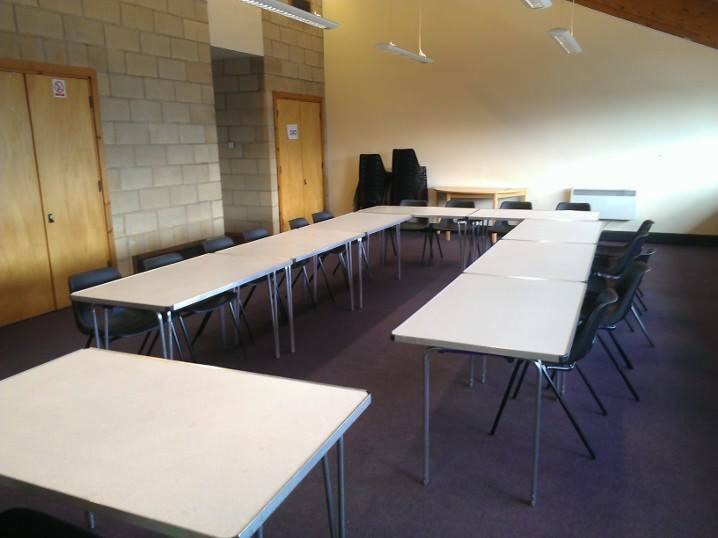 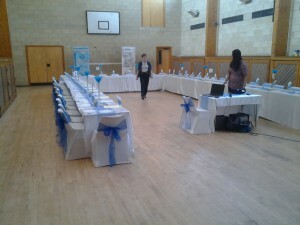 We have several rooms available for hire. 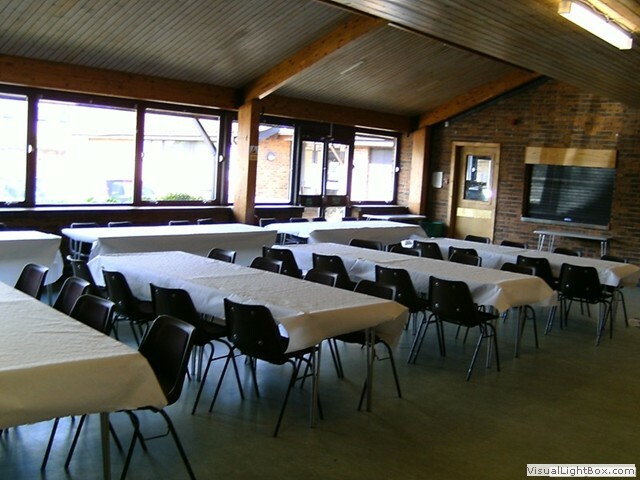 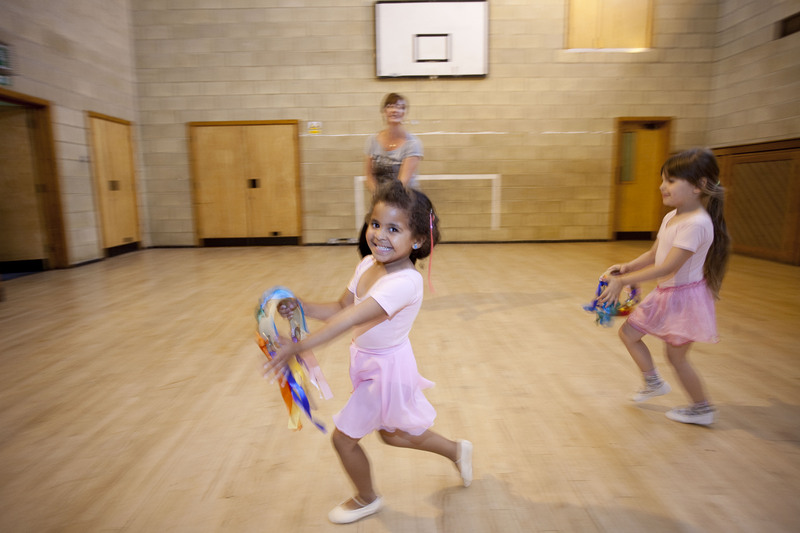 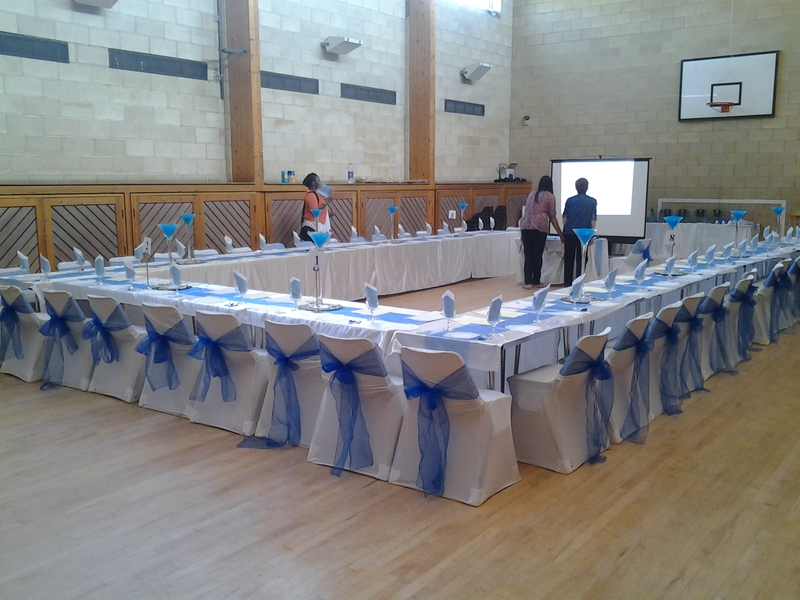 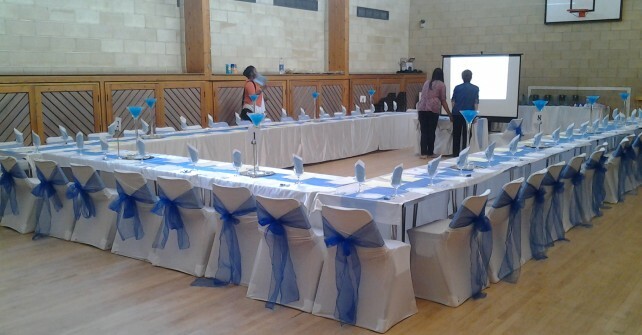 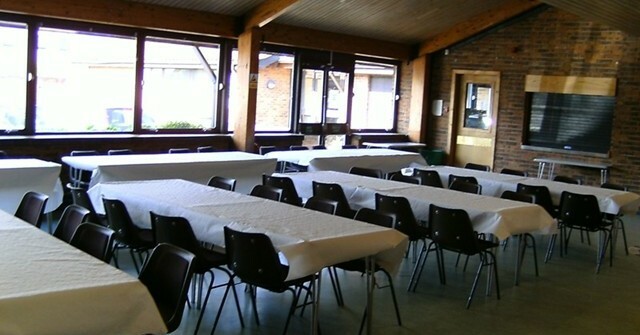 They vary from large rooms which are ideal for Functions such as Weddings, Birthdays, Christenings, Mehndi Parties or also ideal for holding conferences, business meetings or even training days. 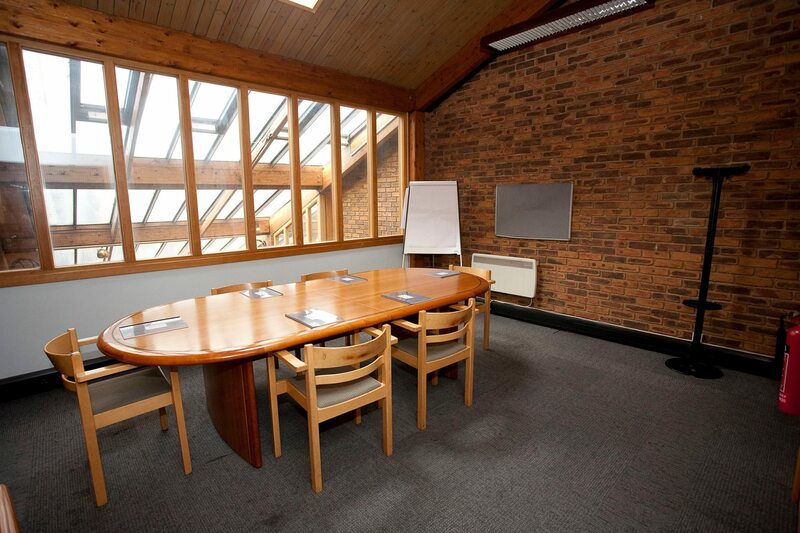 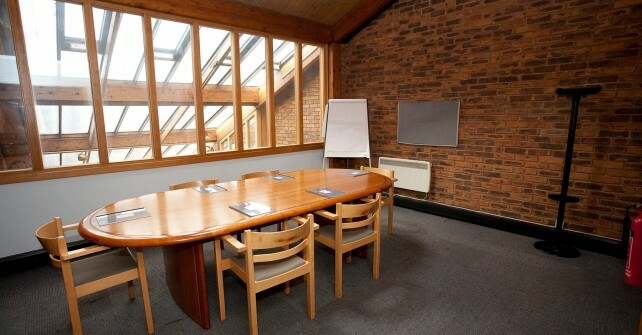 There are also several smaller rooms which are great for small business meetings, community meetings, etc. 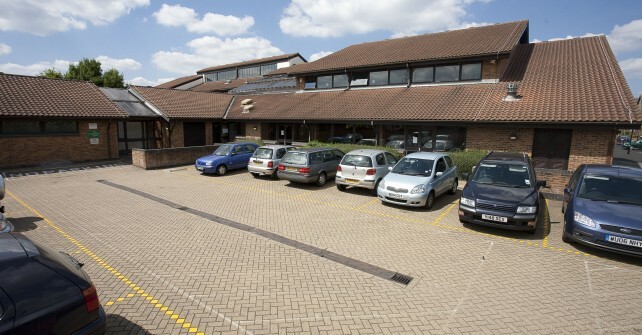 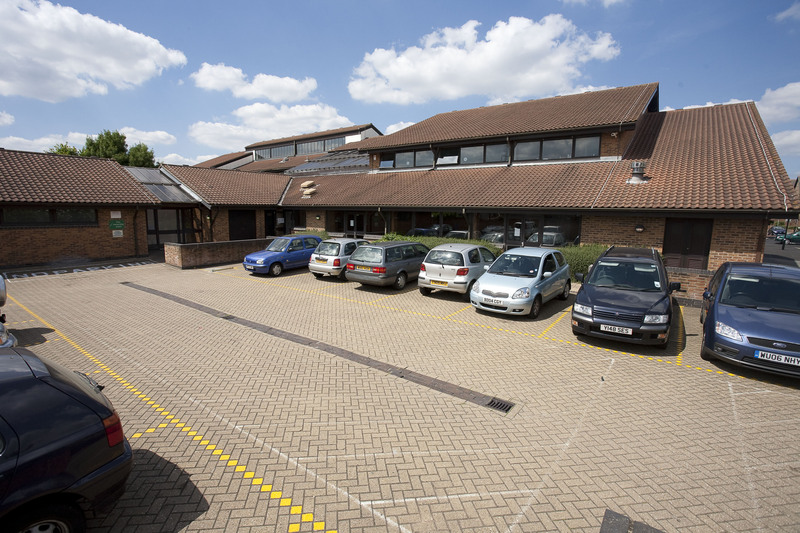 The centre has its own private parking with 15 parking spaces two of which are reserved for disabled parking and is adjacent to the function room. 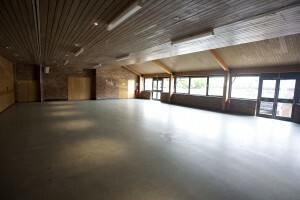 It is accessible from the kitchen.